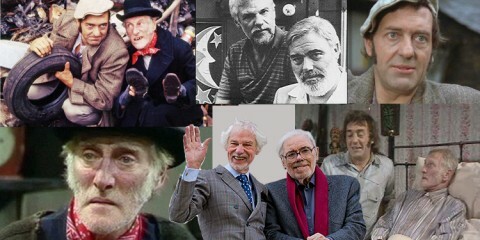 For the last five weeks legendary scriptwriters Ray Galton and Alan Simpson have been sharing their favourite episodes from their hugely successful career. 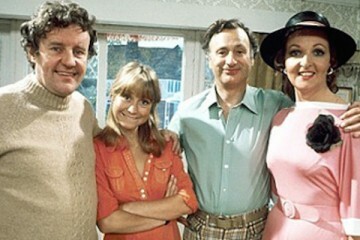 Today we reach the final part as we remember this classic series ended forty years ago this Boxing Day. 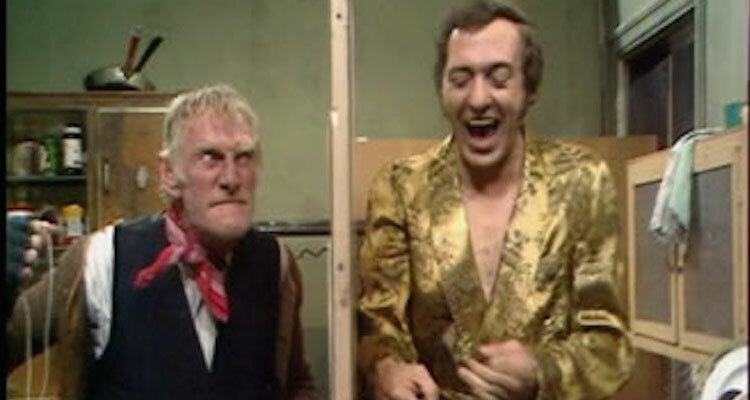 BCC: For your final choice you’ve picked what surely must be the most fondly remembered episode of Steptoe and Son, it delivers almost non stop laughter with some great lines. Where did you dream up the idea ? 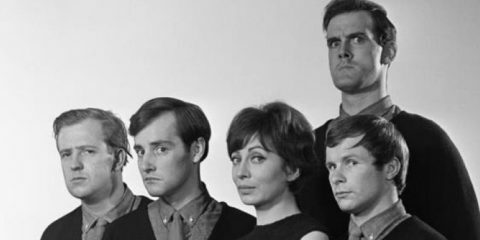 G&S: We were rather pleased with this script, it came about after Ray’s brother heard a marvelous story about the Carlsberg Brewery. The story was that the brewery was run by a Father and Son, they had a row. When it couldn’t be resolved, rather than go their seperate ways they decided to split the factory. We don’t know if it was true or not but we thought it would work well for Steptoe so we transferred the idea across to Steptoe and Son. 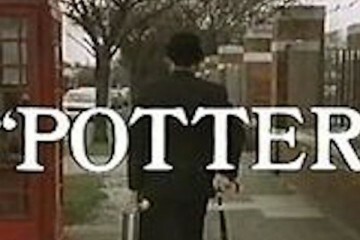 The episode was the penultimate episode of series 7, the series would take a two year break whilst two feature films were released, the first Steptoe and Son coming right after the end of the series in April 1972, the second, released in July 1973, bridged the gap to Steptoe’s first Christmas Special in December 1973. 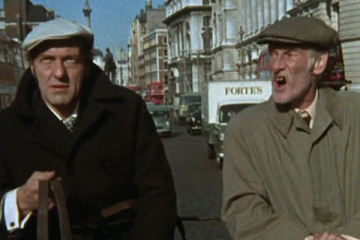 The series returned in 1974, but the Christmas special that year would be the last ever Steptoe and Son episode. 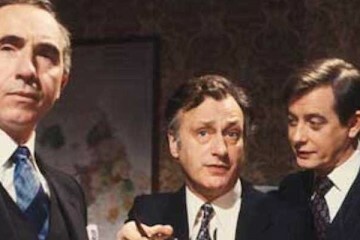 Whilst trying to agree on a scheme of re-decoration for the house, Albert and Harold fall out. 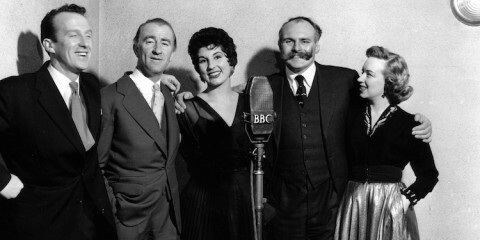 Harold decides there’s only one solution “aparthide” What the bleedin ‘ell’s Aparthide?” screams albert back. “Seperate development” explains Harold. So in an attempt to seperate himself from the old man Harold divides the house up with hilarious consequences, but how do you divide the TV? A Junk Yard Full Of Laughs On The Big Screen….